This week, we explore one of the 5 Chinese Elements: "WOOD". 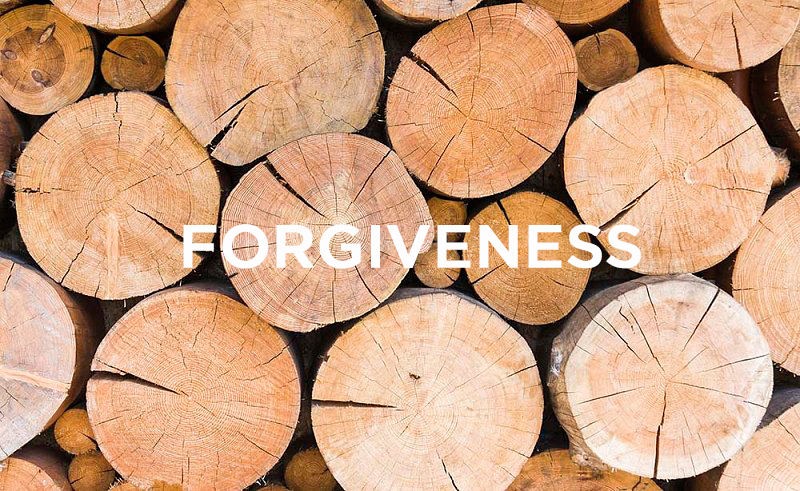 We do this by discussing and practicing Forgiveness. Author: Sifu Matthew Carver based on Ryan Thompson's take on "Forgiveness"
Forgiveness is about taking power back and making a conscious decision to let go of resentments, pain, and anger. Some people are not ready to forgive and rightly so, what about victims of sexual assault and violence as well as people who have suffered physical, emotional abuse, and unearned shame? Is it not appropriate to feel rage or become victimized due to events that have happened directly or indirectly to us? We can become consumed by our suffering and have our whole worldview including our biases and attitude be controlled by our suffering and resentments. When we look objectively at how our resentments have power over us we can see how we engage in belittling ourselves and in turn increase our own self-loathing and even convince ourselves we deserve it, or we act upon anger and allow it to dominate our actions and perceptions of the world. Forgiveness can begin the process of emotionally disconnecting ourselves from the events and pain that we have used to define us. Forgiveness is not about forgetting or even making a statement that what happened to create the resentment is acceptable, it is about making a personal statement that one does not want to be emotionally controlled by the events, memories, and perception of self that resentments create. Some clients are ready to forgive, and we can foster that by asking the question and helping the client find the answer to; how. There are many ways to forgive and the least of all is giving the terrible advice of “Just let this go.” Well, How? How do people “let go” how do people forgive? For some it is a mere acknowledging that the incident(s) occurred, facing the emotions that arise and stating forgiveness. Others need rituals or prayer to assist in maintaining the intention of forgiveness. Forgiveness can act like the tide of the ocean or the changing moon and our resentments can creep back in, even after we have made the conscious decision to forgive. In this case, one needs to repeat the action of forgiveness and take a little more power back until the resentment has eventually been drained and the individual is free from that resentment. Call or contact Zen Recovery Path. Our community welcomes a fresh start. Recovery will be inspired by Clinical and Holistic Therapies such as; Art Projects, Kung Fu Classes, Tai Chi, Music group, EMDR and Movie with Meaning therapies.